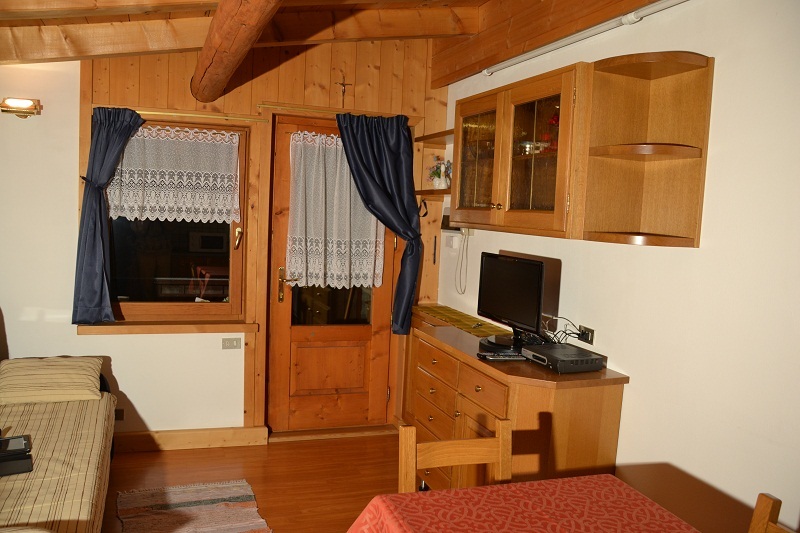 Gino and Giuseppina's family will be happy to welcome you at the "Casa Colturi"
scenery of the Alta Valtellina. 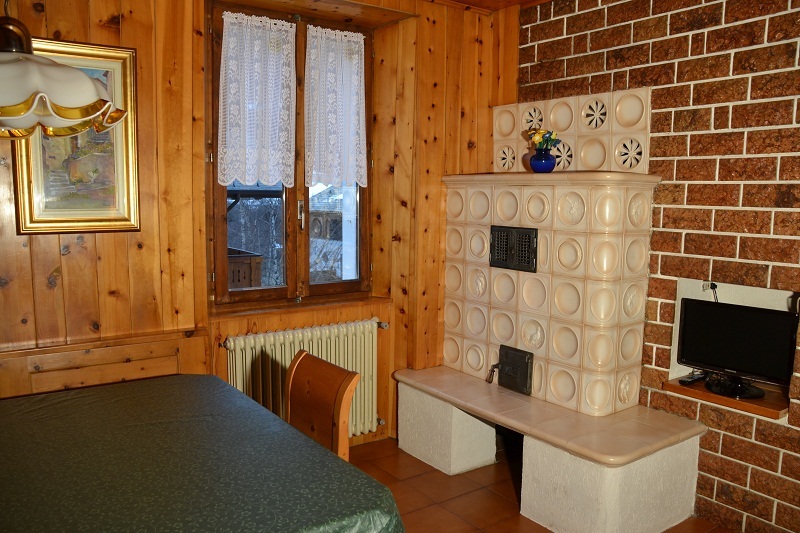 Located just outside the village of Cepina, 50 m after the bus stop that connects Cepina with Bormio, near the children’s play area and in an area near all the main facilities: bank, pharmacy, newsstand, supermarket, butcher, restaurant, pizzeria, pub and bar. 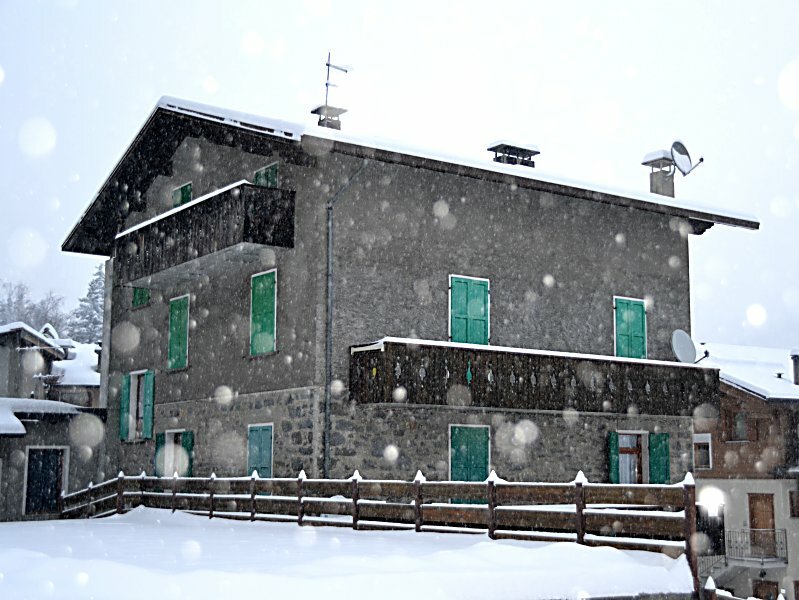 is only 30km from here and is reachable through the Foscagno Pass, open all year. 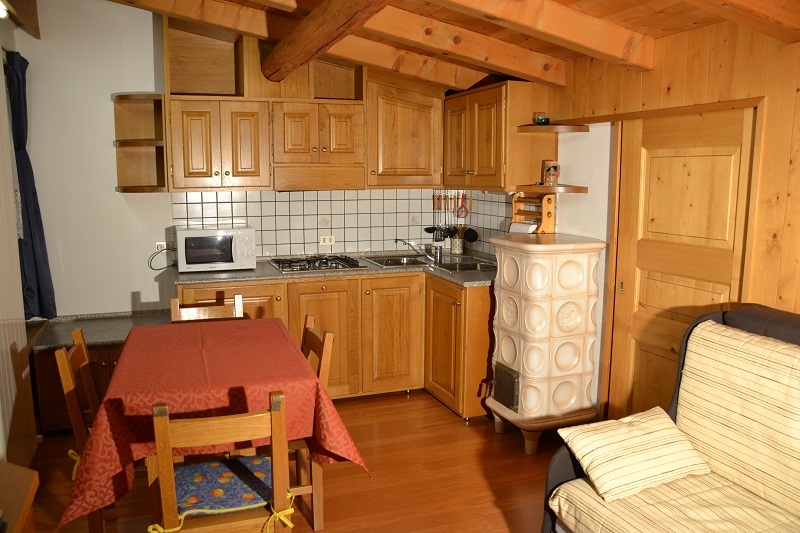 The apartments of the Casa Colturi are ideal for families, also with small children. 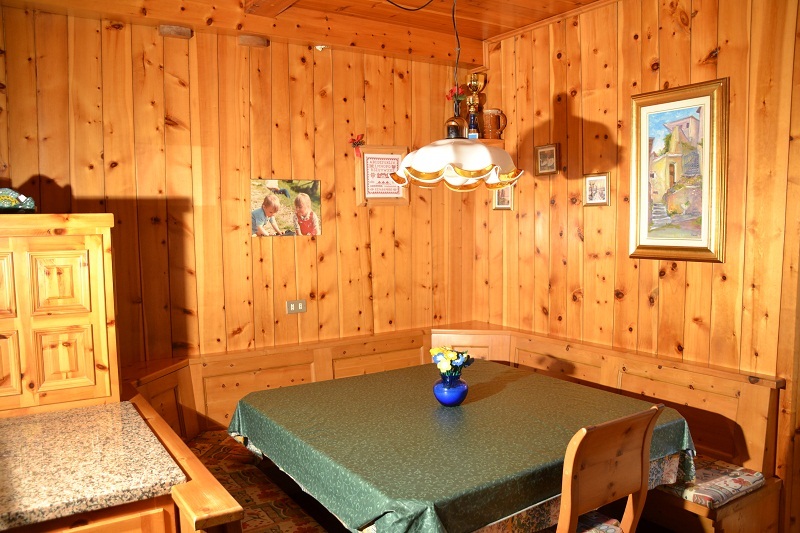 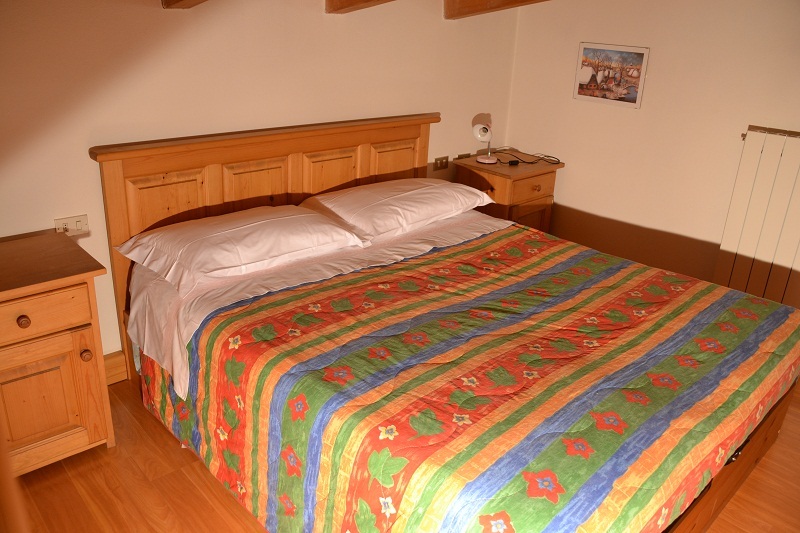 is set in a pine wood within the Stelvio National Park. 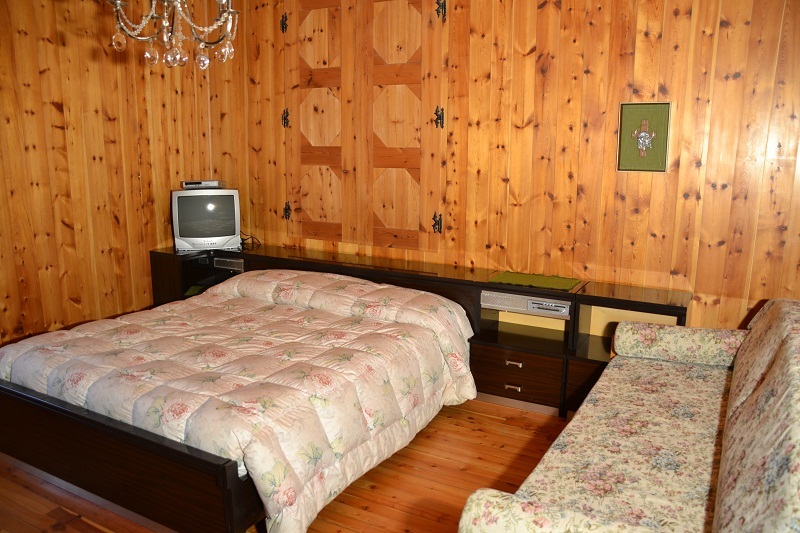 with ceramic stove, kitchenette, bathroom and large terrace.